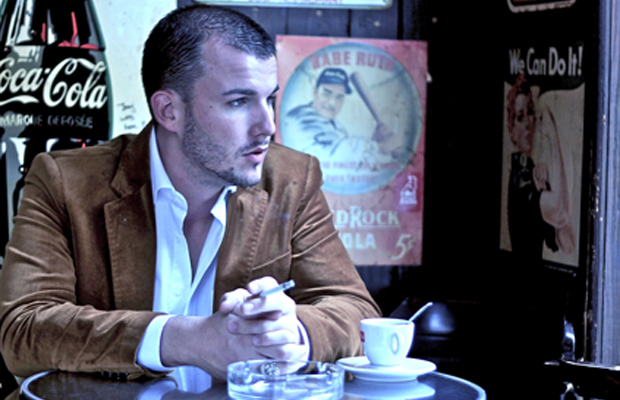 Frank Landon is an Italian-Luxembourgish singer-songwriter. Inspired by his father playing the piano, Landon soon discovered his passion for music and started experimenting with different musical genres. 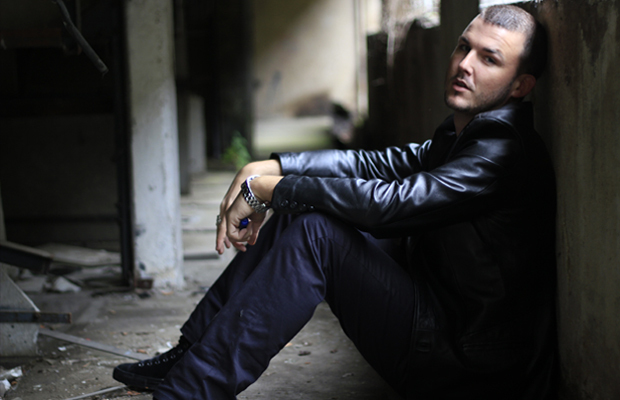 Beside hip hop, soul, R&B and blues, he is particularly influenced by African and Caribbean music. 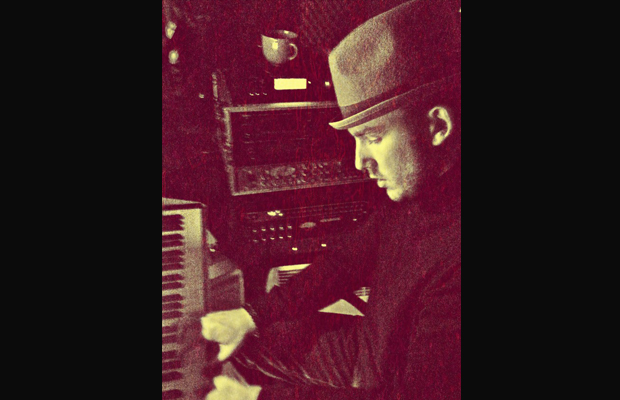 After years of writing, composing, experimenting and collaborating with various musicians, Frank Landon is now ready to emerge with his first official single “About you”. 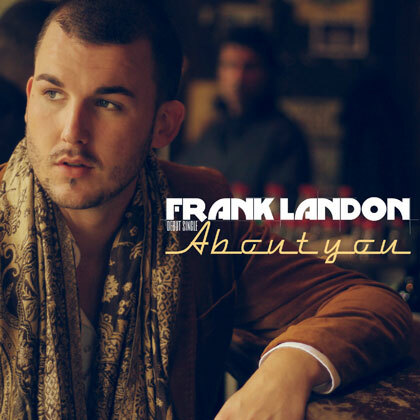 Frank Landon makes a fulminant debut with his single “About you”. 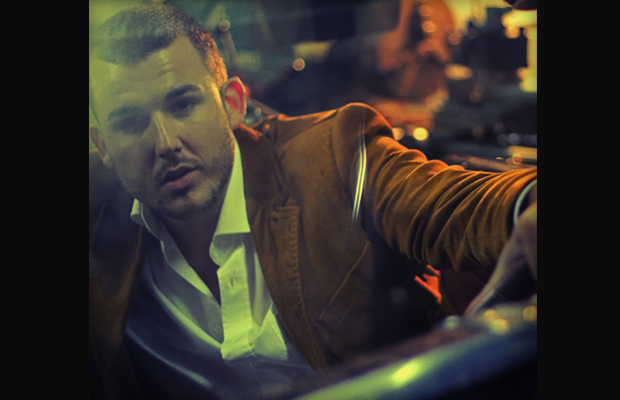 Written and composed by Landon himself, the song is a vibrant mix of pop and soul music that perfectly accentuates the singer’s powerful voice. Its dynamic style recalls soul and blues classics such as Curtis Mayfield, yet is modern and up-to-date.